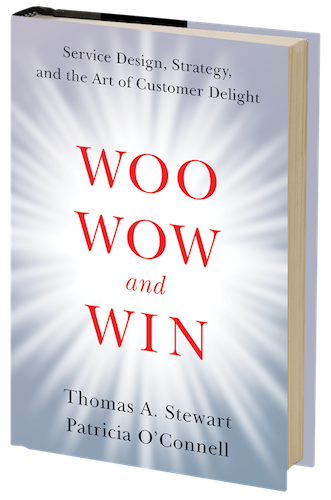 Submit your email to read the introduction to our book, Woo, Wow, and Win and also receive bonus content, our Five Principles of Service Design. You will also receive occasional updates from us as we publish new material. Thomas A. Stewart and Patricia O’Connell are co-authors of the bestselling book Woo, Wow, and Win: Service Design, Strategy, and the Art of Customer Delight. Drawing on their combined experience as management experts, thought leaders, and journalists, Tom and Patricia offer groundbreaking insights into how companies create memorable, differentiating customer experiences that boost reputation, customer satisfaction, and the bottom line. 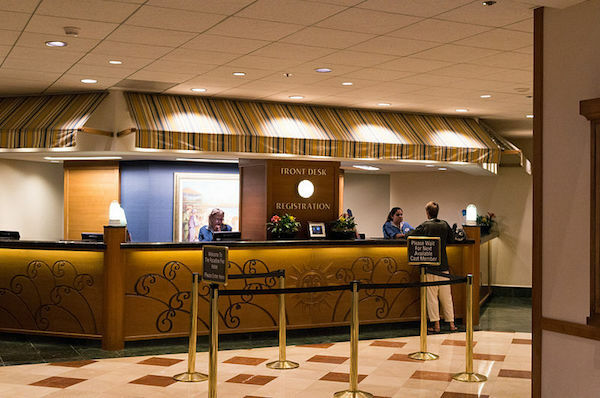 Designed by Author Your Website. Content © Patricia O'Connell & Thomas Stewart 2018. Sign up to receive our Five Principles of Service Design and the introduction to Woo, Wow, and Win! You'll also receive periodic updates from us with announcements about new writings. Sign up to read our Five Principles of Service Design, along with the introduction to our book, Woo, Wow, and Win! You'll also receive occasional emails announcing new articles and resources.